Golf courses involved with Operation Pollinator can extend their environmental stewardship to make a positive impact on communities and the environment. The vast landscapes of golf courses around the country are the ideal location for establishing habitats to help prevent further pollinator decline. "Initiatives like the Audubon Cooperative Sanctuary Program, Wildlife Links Program, Operation Pollinator and the Golf and the Environment Initiative have all demonstrated that golf courses can provide a quality golfing experience while also serving as urban wildlife conservation areas. 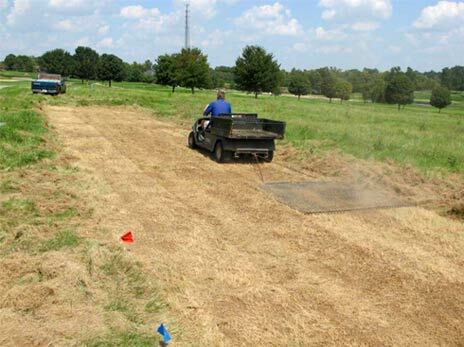 Not only do such programs benefit wildlife but they can also help to decrease golf course expenditures by reducing the acreage of managed turf and lowering the amount spent on irrigation, mowing, and chemical inputs. One notable project is Operation Pollinator, an international biodiversity project started by Syngenta in 2010. 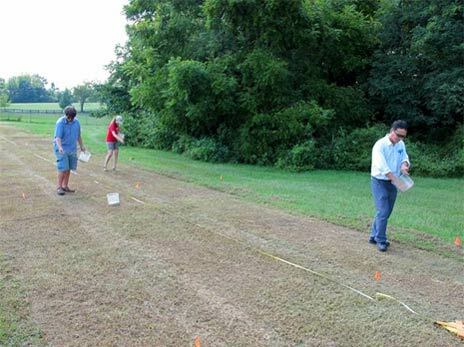 Operation Pollinator plots are placed in out of play areas on courses and superintendents can determine the habitat size that fits their needs. Syngenta provides participants with signage to mark conservation areas as well as educational materials to educate golfers and stakeholders about the project. 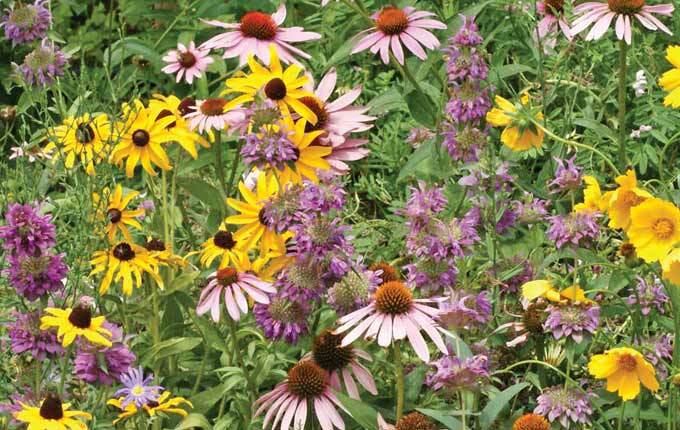 One study found that Operation Pollinator plots attracted 51 unique bee species and identified wildflower species that were the most successful at attracting pollinators for their climatic area…"
To begin a new Operation Pollinator habitat, the following steps will help you establish a plot flourishing with pollinators. 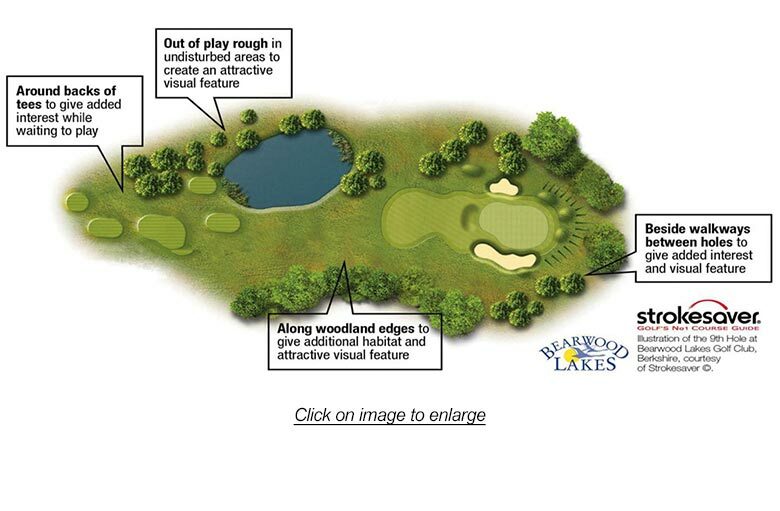 Selecting a Site: First, select the area(s) to establish habitat on your golf course. Site selection can range in size from a few thousand square feet to several acres. Below are recommended areas where you can place Operation Pollinator sites. 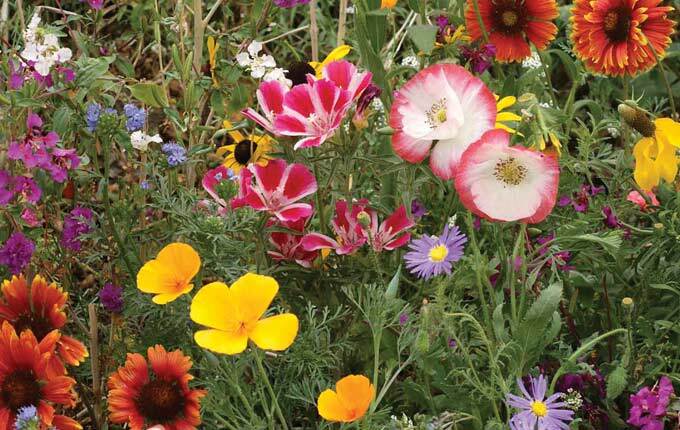 Selecting a Seed Mixture: Prepare the area for planting wildflower seeds that have been custom-blended for your course by Applewood Seed Company in Arvada, Colo. Please contact Diane Wilson, ecologist with Applewood Seed Company, at (303) 431-7333 or DWilson@applewoodseed.com to learn more about what may be best for your course. 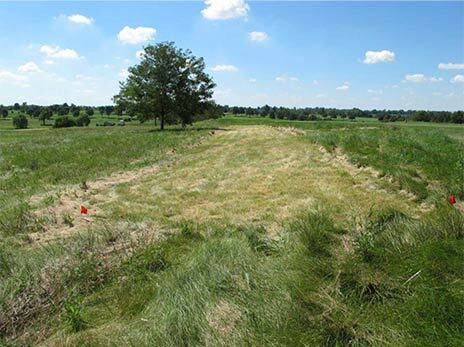 Establishing the Habitat: It is important to remove current vegetation down to the bare ground to create a terrain for wildflowers to thrive without competing with other vegetation. 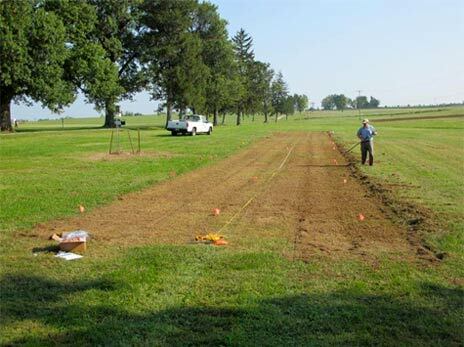 This process involves spraying the area with a glyphosate product, removing dead weed debris after the plants die, scraping the soil's surface, broadcasting seeds over the surface and rolling the area to cover up planted seeds. A no-till seeding procedure will help to avoid bringing up weed seeds to the surface of soil. 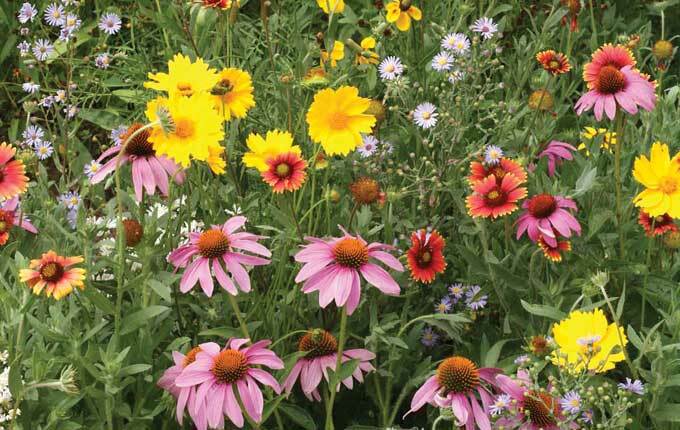 Informing your Stakeholders: To build trust and pride with your players, members, management and community, keep them well informed about your pollinator habitat. Download communication tools that can be customized for your course. To inform players about the program, your Syngenta representative will provide Operation Pollinator signage around the golf course. Managing the Growth: After planting the wildflower seeds, they need adequate irrigation for four to six weeks after sowing. If there is not enough rainfall in your area to support plant vegetation growth, you may consider adding an irrigation source near the plot. 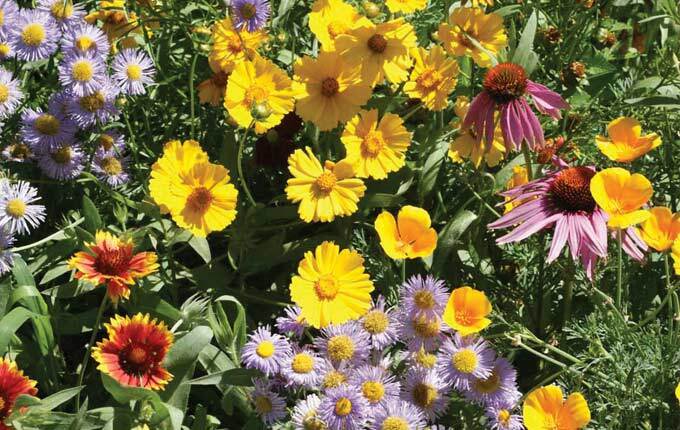 However, because the selected wildflowers will be native to your area, little to no management should be needed. 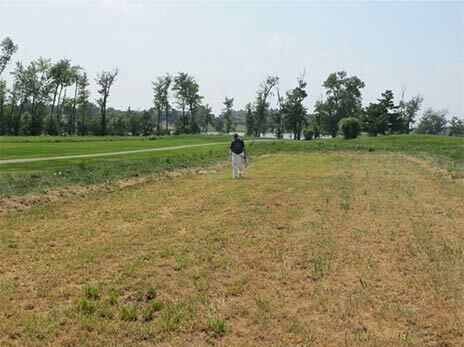 Initial results can be seen within three to six months after habitat establishment. Within 12 to 18 months, wildflowers and vegetation will be fully established.